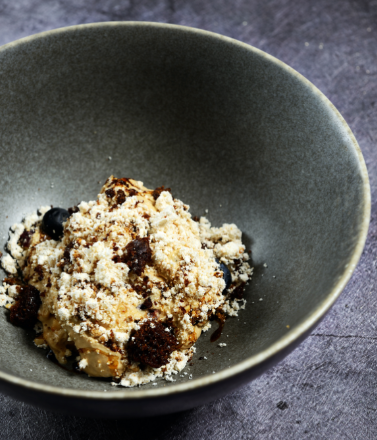 The Opposite House is pleased to its present new summer offerings at its award-winning restaurants Jing Yaa Tang and Sureño. From enticing seafood choices to dreamy desserts, the new dishes will take guests’ palates on a delightful gastronomic adventure. 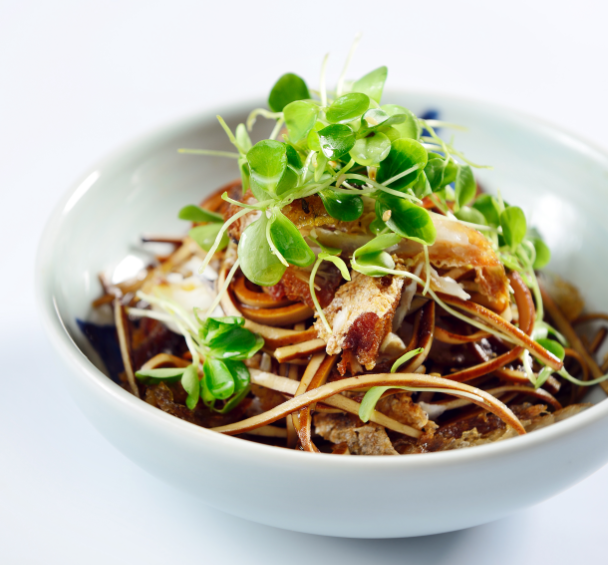 Famous for its Beijing roast duck and regional Chinese cuisines, Jing Yaa Tang continues to deliver flavour-packed dishes including appetisers, Yunnan Organic Wood Ear Mushroom Salad, Sweet Peas with Fresh Lily Bulb, Black Tofu Skin and Boneless Yellow Croaker Salad. Main highlights include Pan-fried Goose Meat and Sticky Rice with Dried Shrimp, Mushroom and Sausage, Stewed Duck Feet with Shiitake Mushroom and Bamboo, Deep-fried Crispy Pigeon and many others. 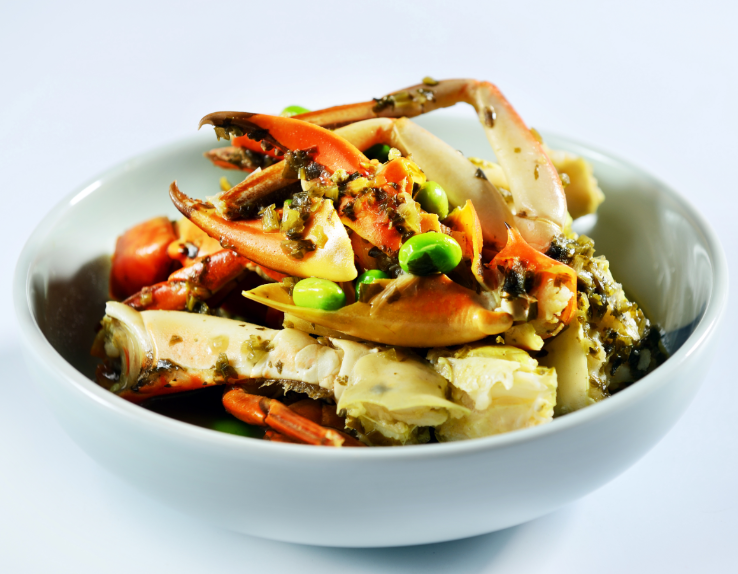 Seafood lovers should not miss Boiled Crabmeat with Edamame and Preserved Vegetables, Stewed Hairtail, and Stewed Baby Mandarin Fish with Fresh Tofu Skin. Fans of spicy food will delight in Hot and Spicy Crayfish and Boiled Fish Fillet in Hot Chilli Oil. On the other hand, Sureño, the acclaimed Mediterranean restaurant, upholds its belief in using only the freshest ingredients and welcomes guests with delectable appetisers such as Cured Salmon Tartar. Mains include Monkfish and N’duja, Beef Cheek, Cumin and Potato, and Half Organic Spring Chicken. 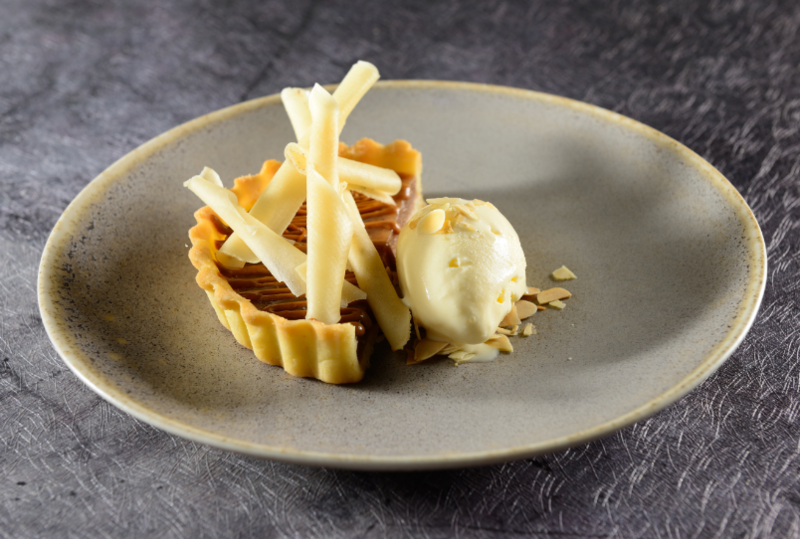 Those with a sweet tooth will be spoilt with Quince Tarte, Espresso and Berry and Seasonal Sorbet. Petrie PR is a dynamic boutique Asia based PR agency providing specialist communications strategy for the luxury lifestyle, travel, property, design and spa sectors. Regionally and internationally connected, our reach spans all the most influential media in China, Hong Kong, Singapore, Taiwan and Indonesia as well as emerging markets including Malaysia, Vietnam and Thailand. © 2016 Petrie PR Asia Ltd. All Rights Reserved.